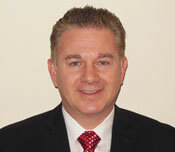 Graduate from New York University College of Dentistry in 1992. Continued education at St. Barnabas Hospital, Bronx New York as a General Dental Resident. Dr. Weiner opened Somers Family dentistry in 1995 and has been practicing General Dentistry in the Bailey house in Somers N.Y. since. His hobbies include fabrication of exotic vintage racing boats, and fabrication of vintage cars, radio controlled Helicopters and Planes. 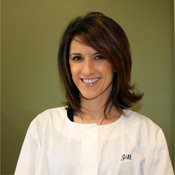 Graduated from Hudson Valley Community College in 2000 and since then has been a member of Somers Family Dentistry staff. In 2005 she received her certification to administer and monitor local infiltration anesthesia and nitrous oxide analgesia. She has formed many wonderful relationships with her patients through out the years.Jill takes time to ensure the patients feel comfortable and at ease, addressing all their dental concerns and needs, as well as providing the highest standard of care. Graduated from Eugenio Maria de Hostos Community College of the City University of New york in 1997. 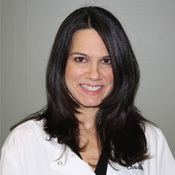 She has been a member of Dr.Weiner's practice since 1999. She takes great pride in serving her local community and providing her patients with the highest quality of care. Her primary goal is to improve the overall dental health of the people she serves. Christine truly enjoys her profession and the opportunity it affords to interact with her patients.